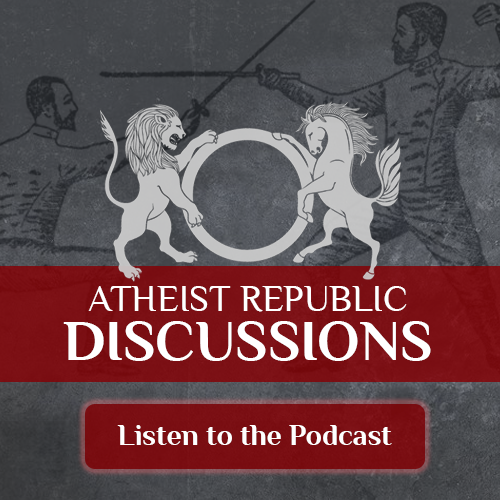 We want YOUR views and stories to be the voice of the podcast. Simply click on the button to record your message. After you finish recording, you get a chance to listen to your voice message before sending it. 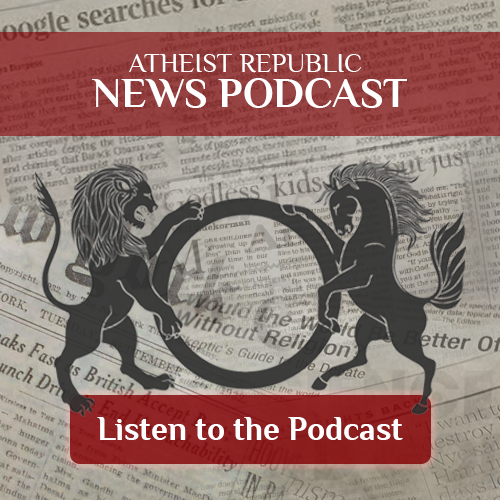 Your message can then be selected to be aired on the Atheist Republic Voicemails podcast.